The Association for Data-driven Marketing and Advertising (ADMA) is part of the Australian Alliance for Data Leadership’s (AADL). “ADMA and Ben Sharp have agreed to part ways, effectively immediately,” Katherine Raskob, ADMA’s director of communications and customer experience, told CMO. “All ADMA operations remain under the competent guidance of AADL acting CEO, Steve Sinha, until we appoint a replacement managing director for ADMA. We wish Ben well in his future endeavours. "ADMA has an exciting future ahead and we look forward to sharing further updates in due course," she said. 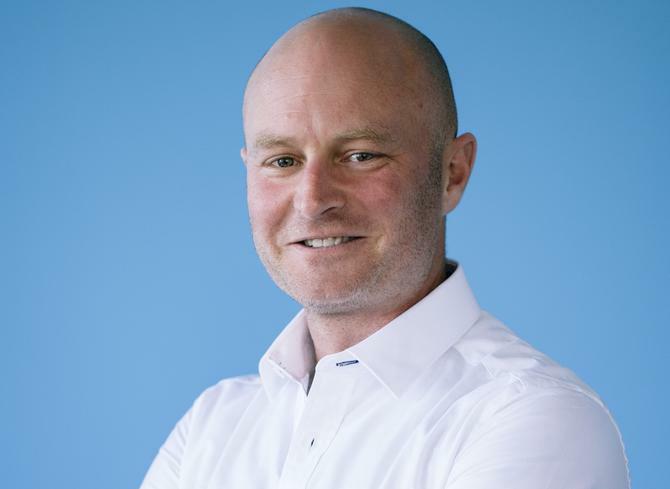 ADMA appointed former Adroll chief, Ben Sharp, as its new managing director in April, replacing Jodie Sangster at the helm of the data-driven association. Sangster, former CEO of ADMA, left the association last week after seven years as chief. Sharp spent a month in a handover with Sangster for the new role in April. Meanwhile, a search remains underway for a permanent CEO to lead the AADL, the umbrella group formed to oversee not just ADMA, but also Data Governance Australia, and the Digital + Technology Collective. Current COO of ADMA, Steve Singha, remains in an acting CEO capacity across the group.